Harris Enterprises has been serving the five-county Twin Cities metropolitan area since 1995. Before starting Harris Enterprises, founder and president, Tim Harris, worked as a project manager for a major construction company for ten years. 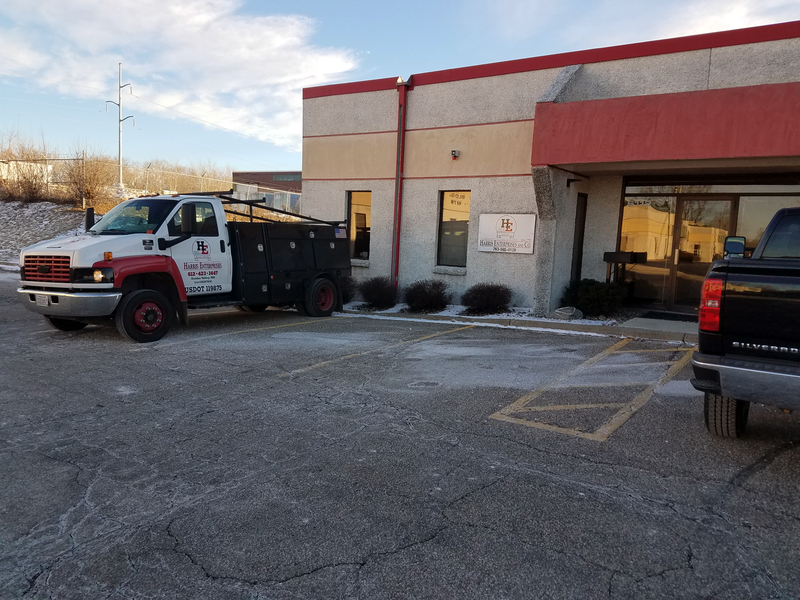 He has worked in the commercial construction industry since 1984, and earned a degree in Construction Management from Mankato State University, Mankato, Minnesota. 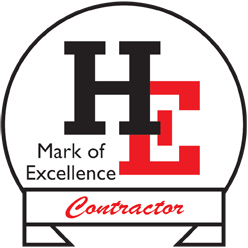 Owned and operated since 1995 by Tim Harris, Harris Enterprises gladly provides estimates and recommendations. Contact Harris Enterprises today for an estimate or additional information!